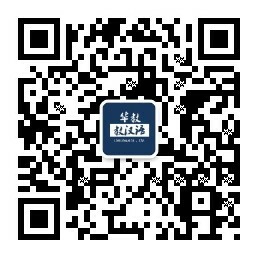 University juniors who study in China and major in economy and trade. 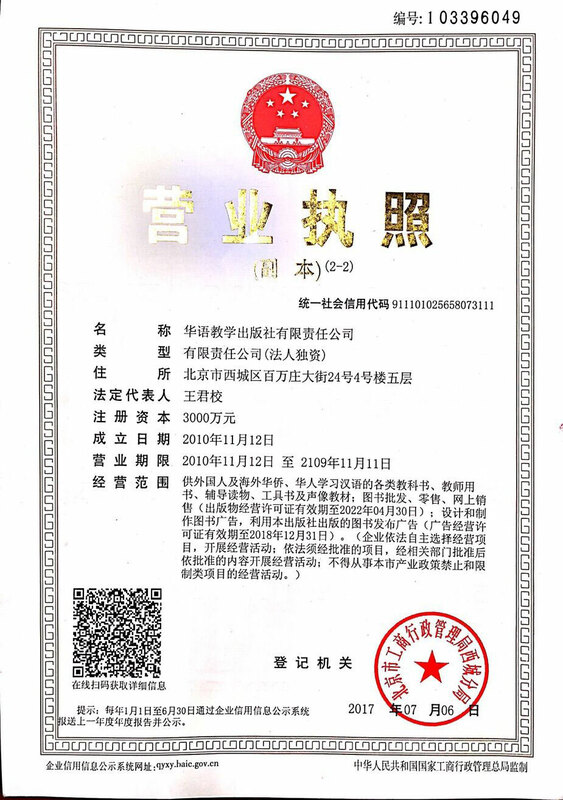 The book consists of 15 texts, categorized into three units based upon different business activities. 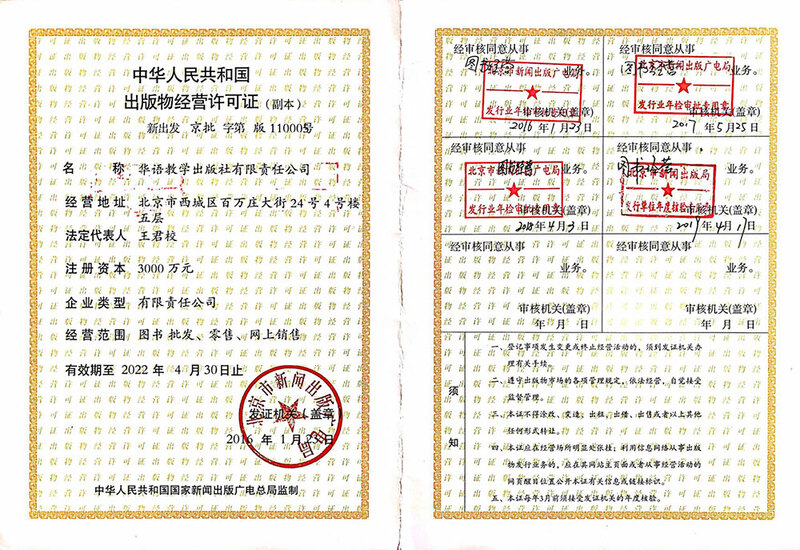 Each text contains a business theme, around which sections like “Warm-up Topic”, “Useful Expressions”, “Background Information”, “Speaking Task”, “Model Essay”, “Vocabulary”, and “Exercises” are presented. The vocabulary, texts and exercises are all designed at a moderate difficulty level and each text requires about four class hours for teaching as well as exercising. 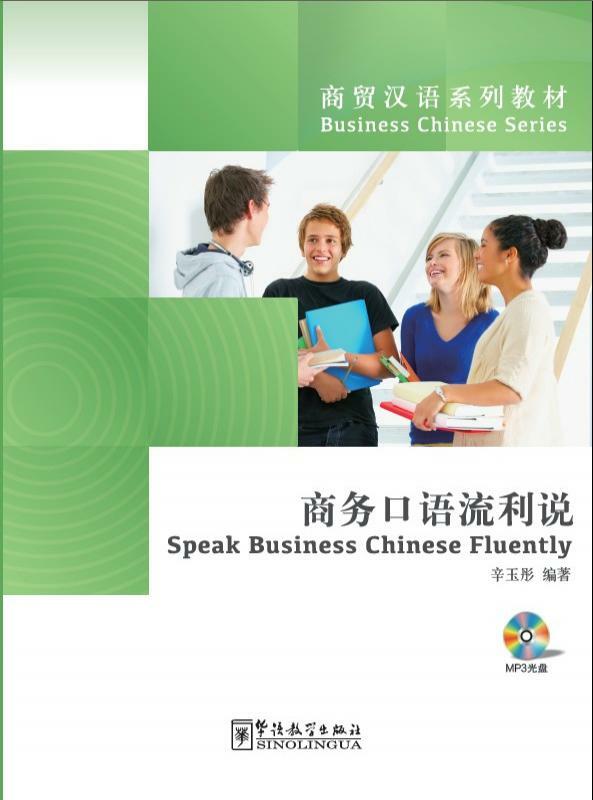 This textbook provides readers with advanced spoken Chinese materials for commercial purposes that are real, vivid, and useful while introducing the business environments of Chinese companies and their “speech strategy”, so as to improve foreign speakers’ communicative skills with Chinese people.